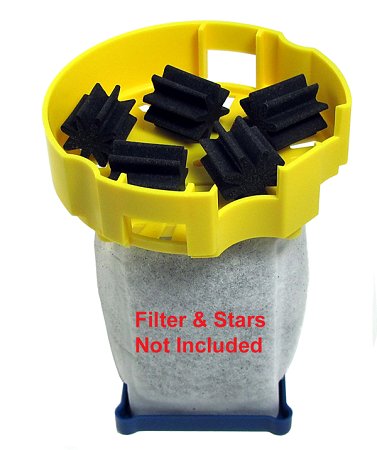 Filter caddies do wear out and when they do replace them with the original caddy made by Mars Fishcare and API. 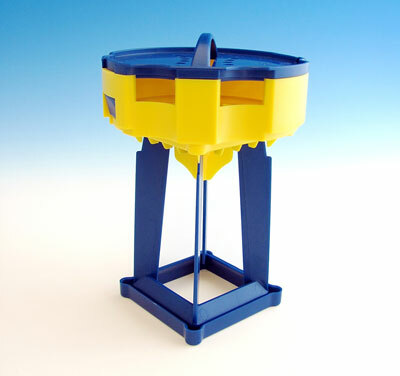 The unit comes complete and will securely hold the square 4-sided cartridge used by the Rena API Nexx Filter and Rena Smart Filter. It also included the top which holds Bio-Chem Stars and the lid.